What a great deal! I love when I come across finds like these – cannot pass them up! 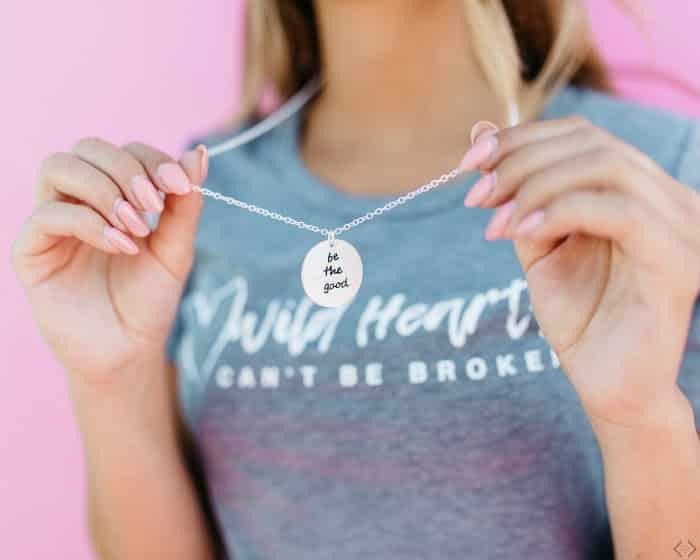 Don’t you just love charm necklaces with fun sayings on them? 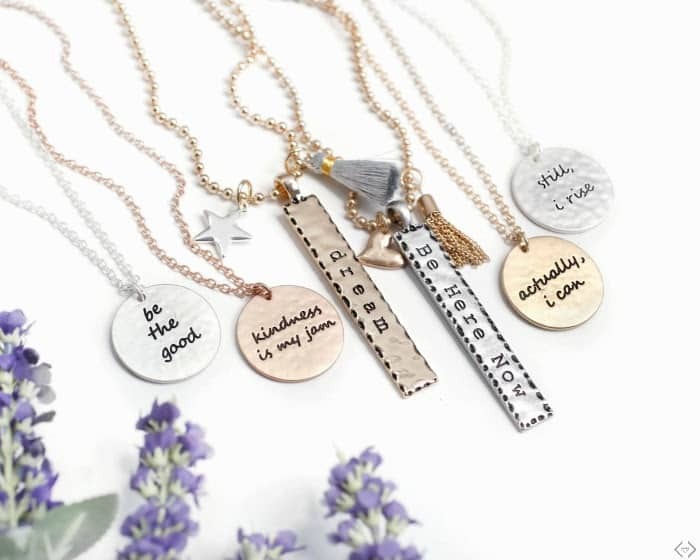 I found a variety of charm and disc tribe necklaces for ONLY $11.99! You need to use a special code in order to snag this deal and the sale is good until August 4th which means there isn’t a lot of time to think about this one. 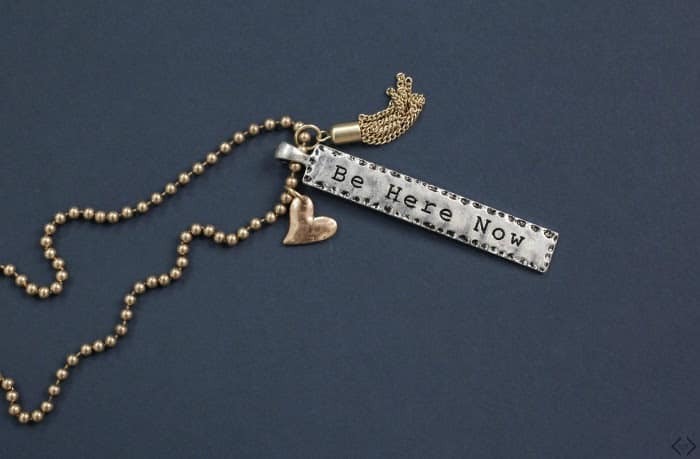 Jewelry is such a great way to make an impression without saying a word. These pieces are truly statement necklaces. I mean – LITERALLY statement necklaces. They are the perfect addition to any outfit. 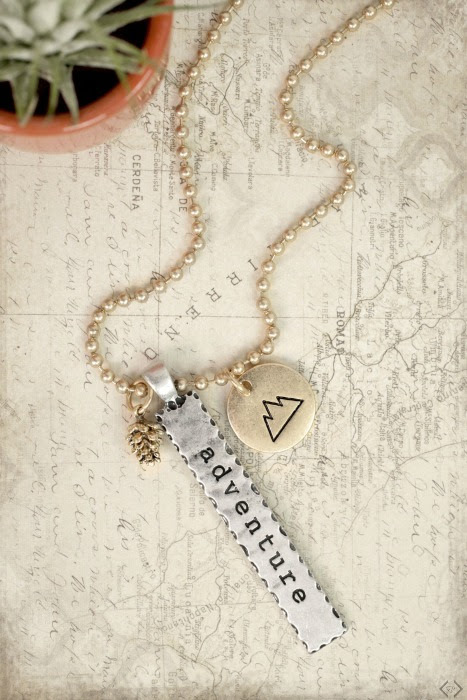 If you are a traveler, like me, then why not pick up one that says just that? 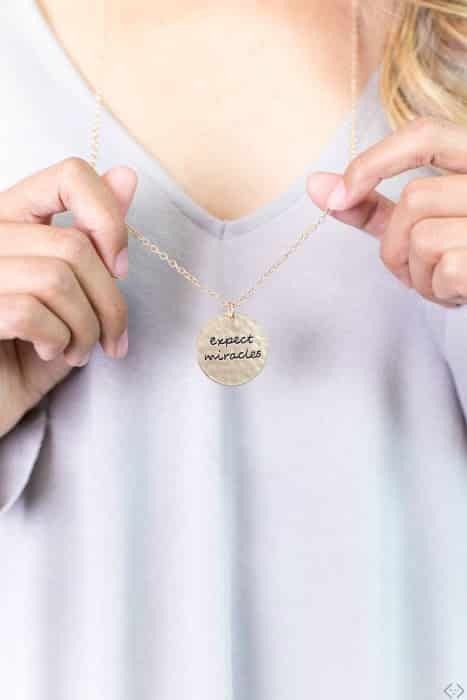 Whether you are free spirited like a mermaid, an adventure lover, a dreamer, or practicing being present in the moment, there is a necklace that describes you and your vibe perfectly. 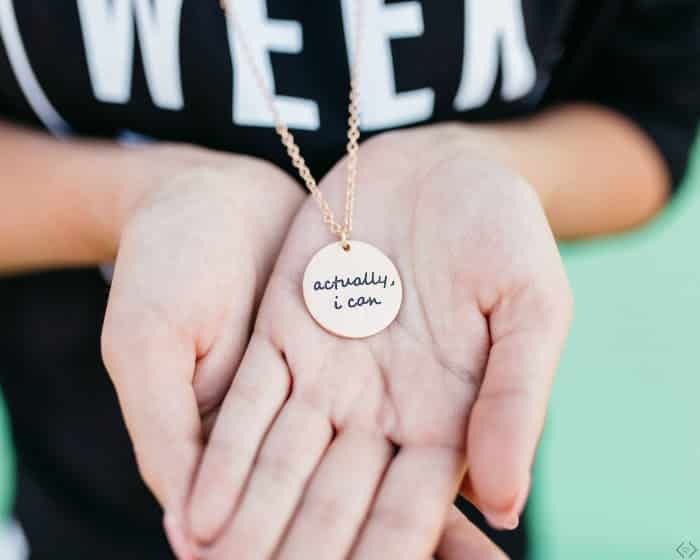 In order to get these necklaces for just $11.99, you need to use a discount code. The code is BOLDCHARM and it makes the final price just $11.99 + FREE SHIPPING! The code is active 08/01/18 until 08/04/18 at midnight.